The much-awaited summit between the United States and North Korea is finally taking place in Singapore. 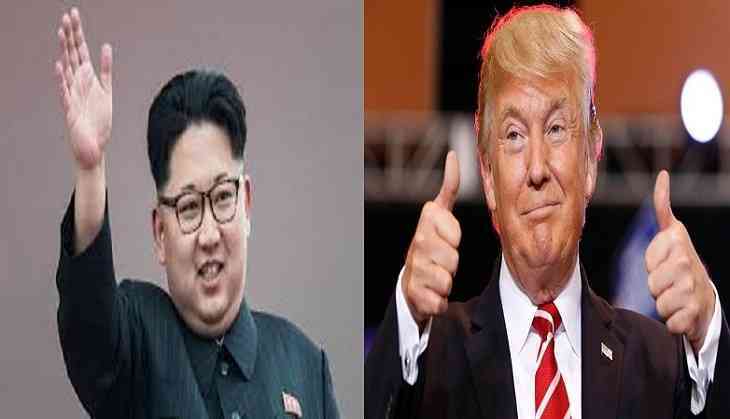 US President Donald Trump and North Korean leader Kim Jong Un met at a resort island of Sentosa along with their respective translators. They are expected to discuss several issues in their first ever expanded bilateral meeting. Trump will depart for the United States at around 7 p.m. from the Paya Lebar Airbase.